Last year on 24-25th November 2018 State level competition exam START 2018 – STUDENT TALENT AND REWARD TEST was conducted in which thousands of students from Haryana participated. 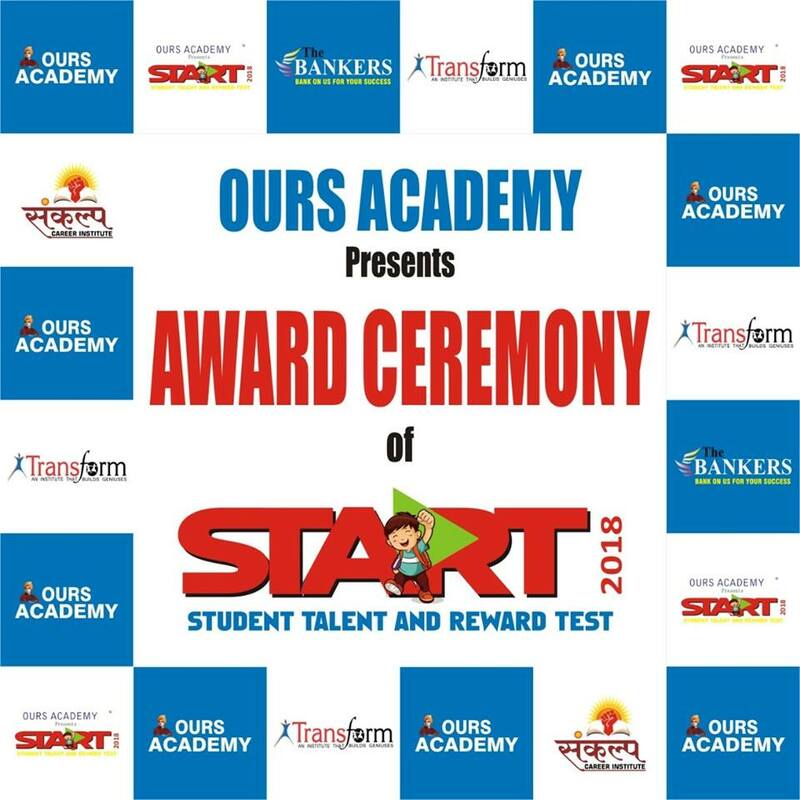 Now the grand award ceremony of START-2018 which will be presented by Ours Academy is on 19th January ,2019 at I.G. Auditorium ,HAU,Hisar.